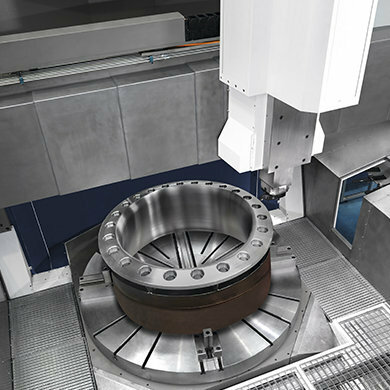 SORALUCE has developed the SORALUCE VTC range in order to meet the market demand for the large diameter Vertical Lathe. 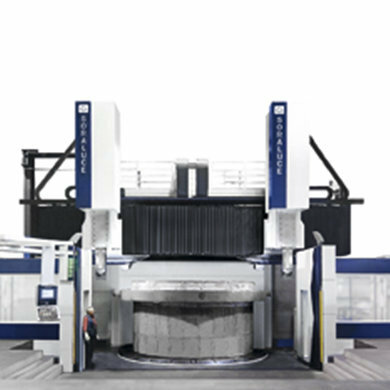 Hydrostatic technology has been applied in the following areas of the machine, the Hydrostatic slideways are used in both the X and Z axes and the table is supported radially and axially by hydrostatic elements. 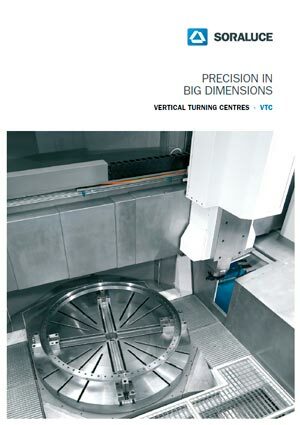 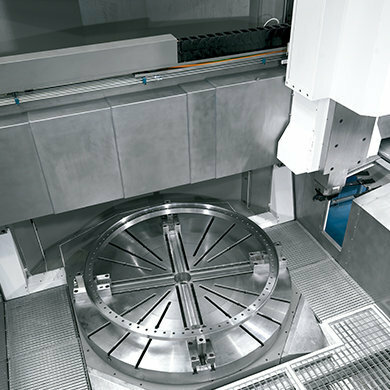 The SORALUCE VTC range optimise the turning results regarding dimension accuracy and surface finish for heavy parts, up to 150 Tn due to the SORALUCE described design, These designs enable to our vertical lathe to increase this capacity to larger parts, weights and dimensions.